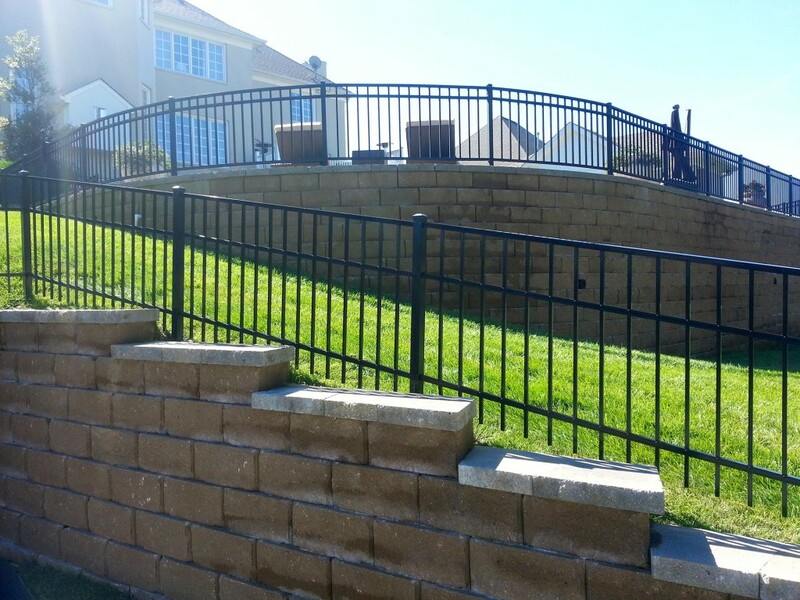 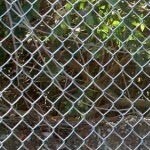 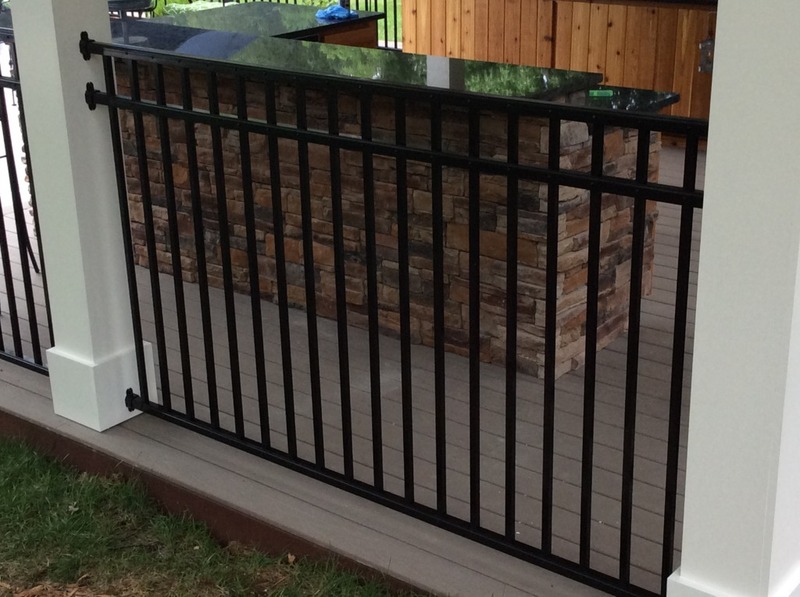 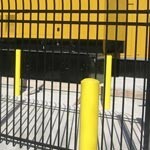 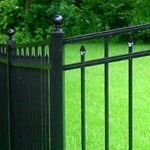 Ornamental fences from Hartlage Fence offer clean, architectural appeal with the ability to customize. 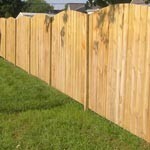 Plus, they are durable, providing lasting beauty. 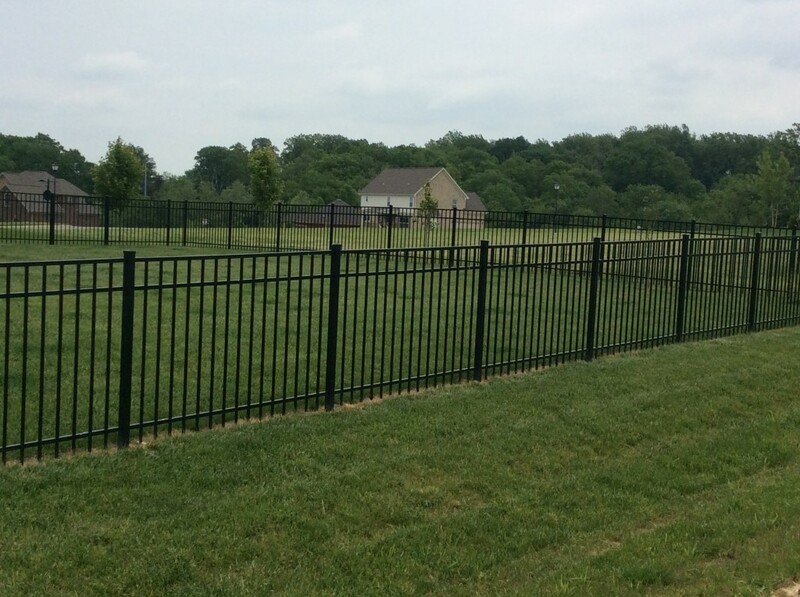 We offer a variety of options and styles. 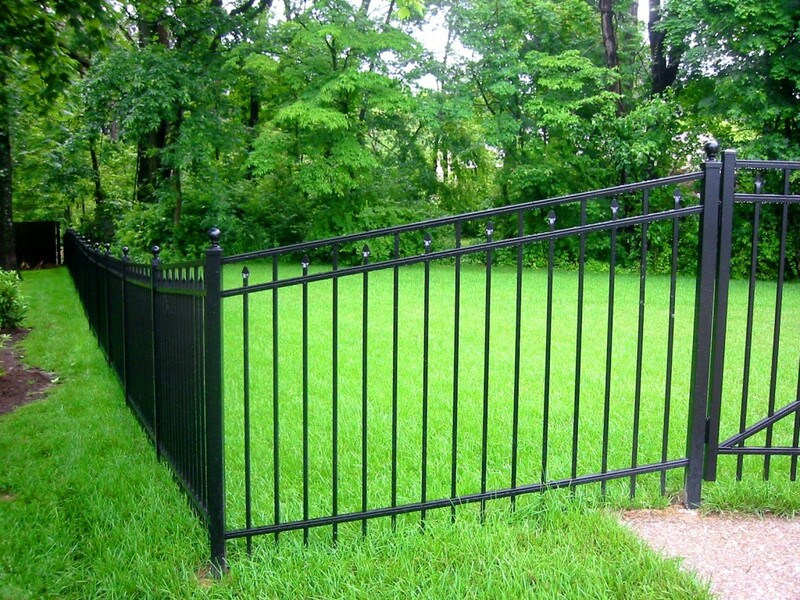 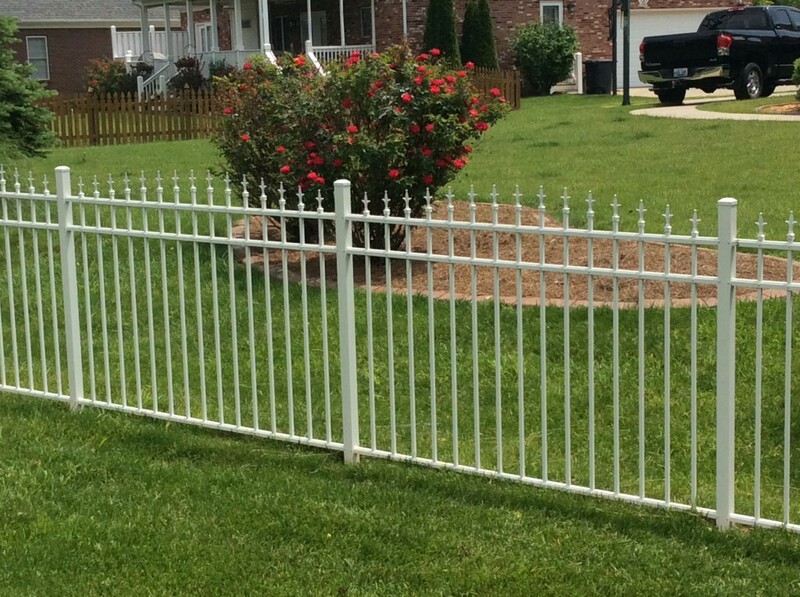 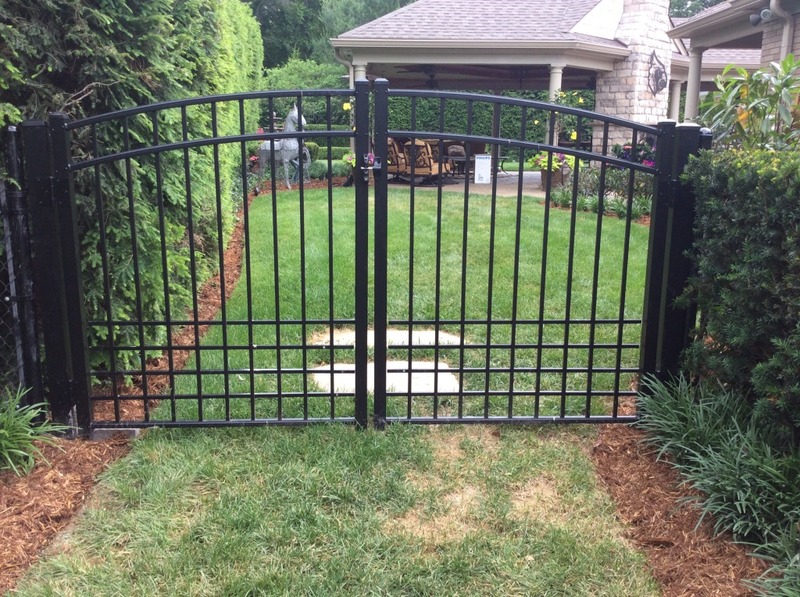 From flat-top to spear-top arched, our ornamental fences are available in 5 colors. 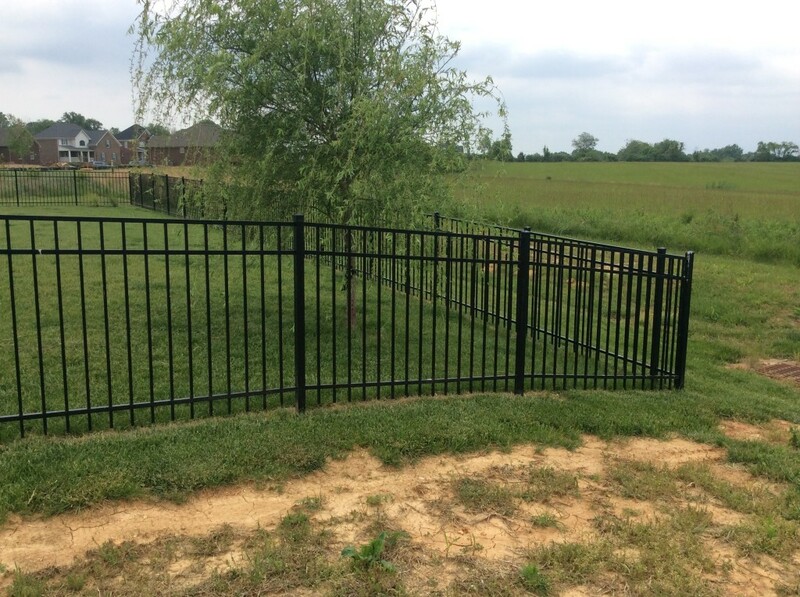 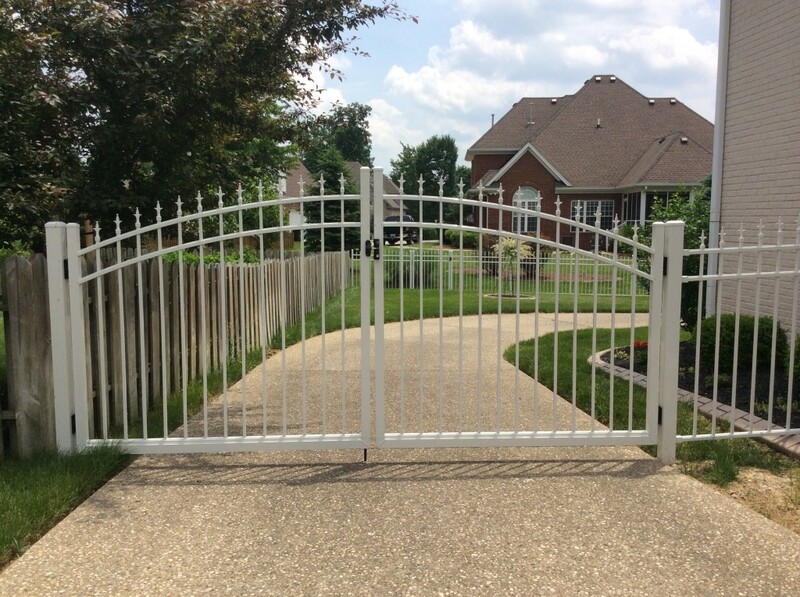 Choose satin or gloss finish for a classic look of wrought-iron fencing with the low-cost and maintenance-free benefits of aluminum. 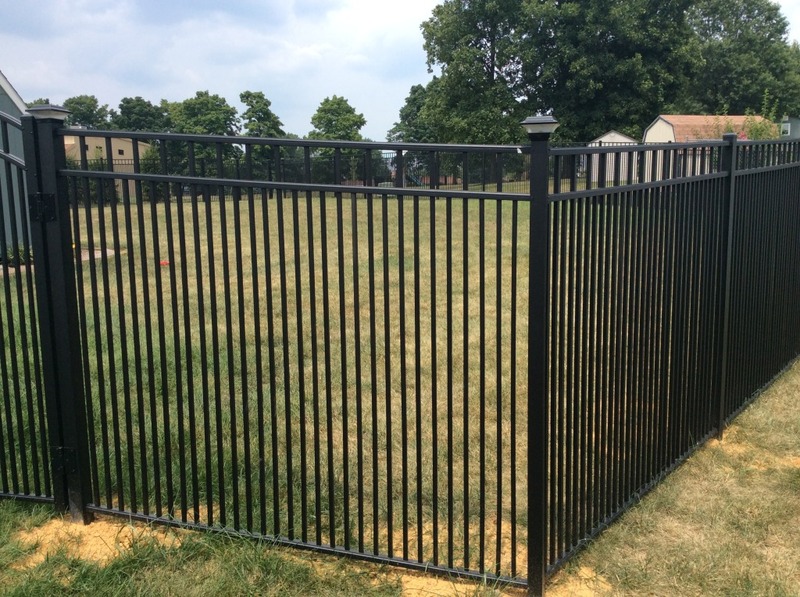 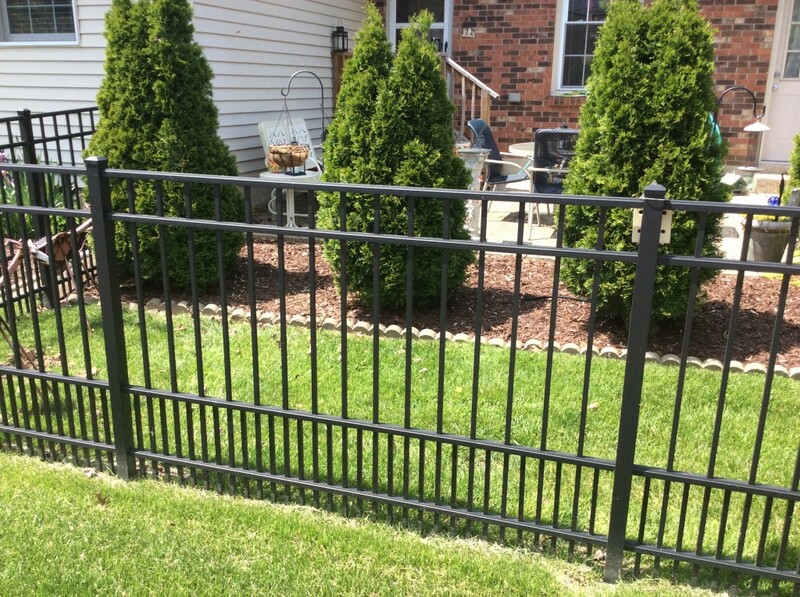 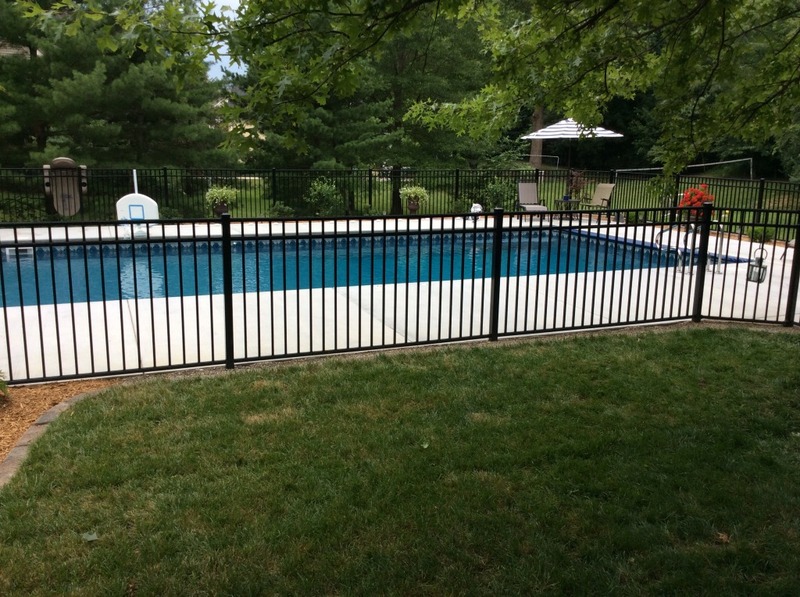 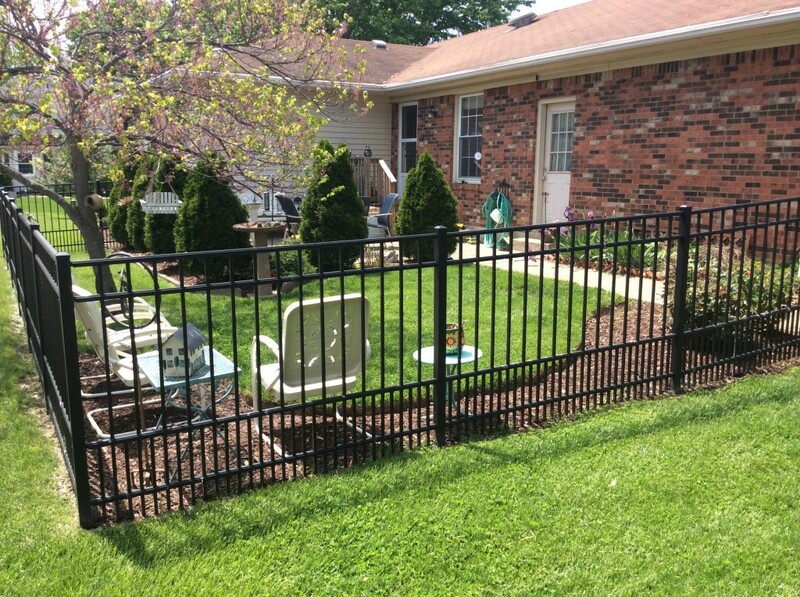 Hartlage Fences come with a limited lifetime warranty and is always made in America.